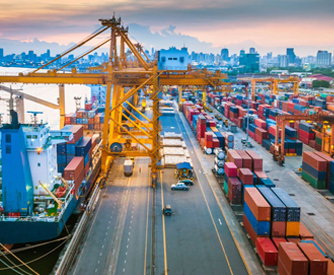 The Middle East & Africa region exports vast amounts of raw materials and goods across the face of the globe, and as a market of one billion consumers, requires hugely efficient facilities to handle imports. 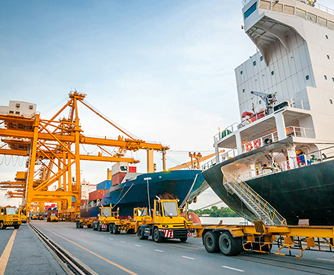 Major pressure is being put onto these ports, and unplanned downtime of handling equipment can have expensive implications for the region’s supply chain. 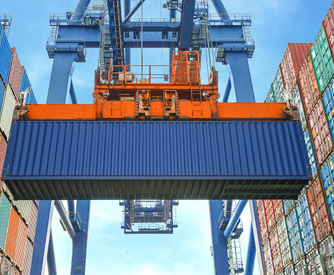 Rolman World has great experience in working with port maintenance teams to keep goods moving. 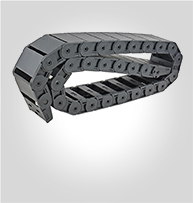 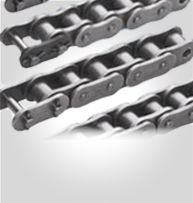 For heavy impact, higher transmission power, & lower elastic elongation exceeding ANSI / BS standard drive chain capabilities. 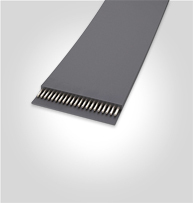 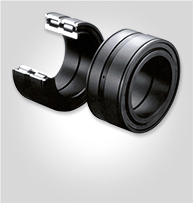 Broad width bearings specially designed to withstand heavy shock loads under load and speed.